In the UK prison system today, the overflowing prison population coupled with the reduction in staff numbers has resulted in an emphasis on security over and above rehabilitation. Prisoners are therefore spending an increasing amount of time in cells, making it harder for them to engage in productive activity. Upon release, ex-offenders must then face employers reluctant to hire individuals with convictions. As a result, it is therefore no surprise that the reoffending rate amongst ex-prisoners stands at 46%. The Centre for Entrepreneurs (CFE) has recently published a report which suggests that the solution to these problems is, unsurprisingly, entrepreneurship. We know that the single most important factor in breaking the cycle of reoffending is employment, but perhaps self-employment is a viable alternative. The lack of an application process means that entrepreneurship does not discriminate against those with criminal records. Many prisoners would also make for successful entrepreneurs. Prisoners and entrepreneurs score similarly on tests measuring the need for self-achievement, aspiration for personal innovation, desire to plan for the future and desire for independence. Finally, we know that prisoners are interested in self-employment as a career option after release. 59% of prisoners who participated in a survey conducted by the CFE said that they would like to take an entrepreneurship course whilst in prison, and 79% reported that they were interested in starting a business (in comparison to just 40% of the UK population). 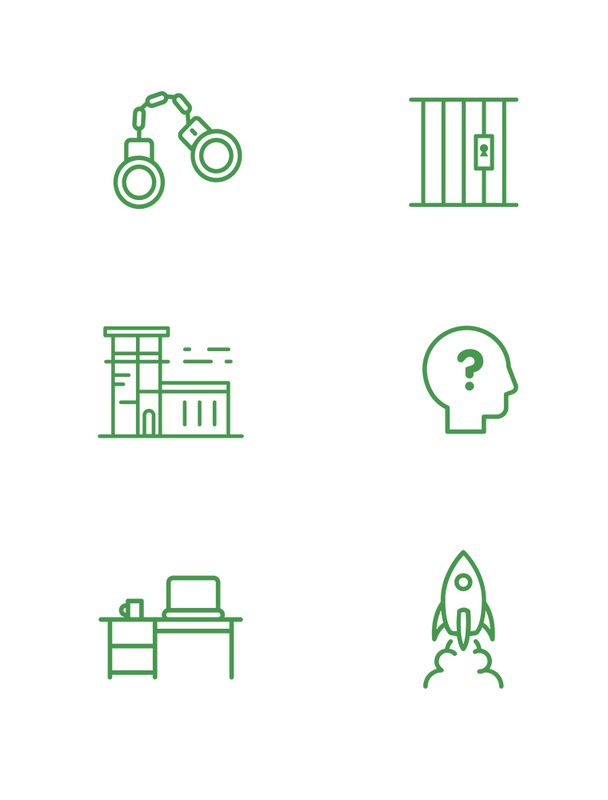 In their report, the CFE makes the case for externally delivered prison entrepreneurship programmes that provide tailored training, mentoring and grant funding for aspiring prison entrepreneurs. 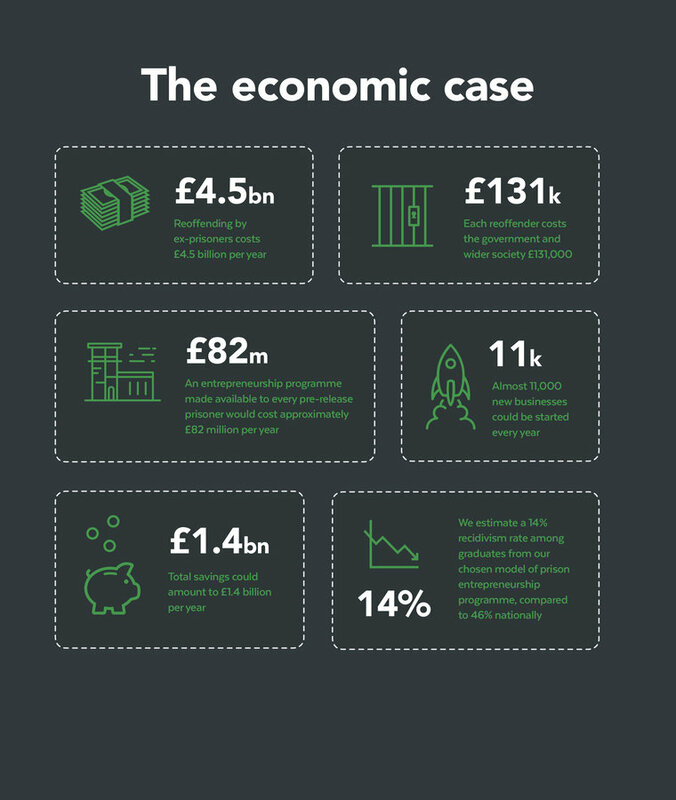 The CFE have estimated that the cost of making an entrepreneurship programme available to every pre-release prisoner is approximately £82 million per year. With suggested savings of up to £1.4 billion annually, these programmes would offer a 17x return on investment. 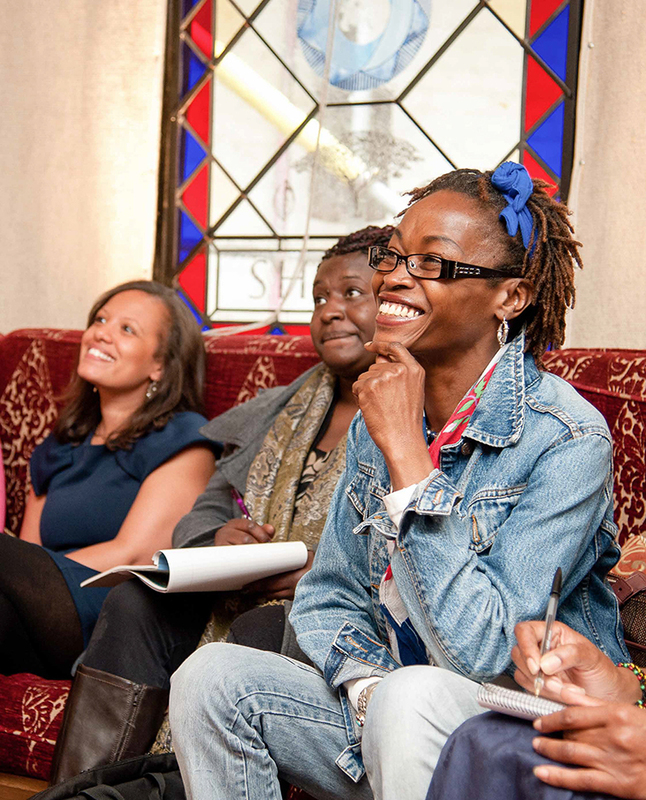 There are several examples of such programmes already up and running, both in the UK and worldwide. Startup was created in 2006 to help female prisoners set up businesses upon release. Training and support begins in prison, with the final selected cohort going on to receive grant funding and additional mentoring to start their own business. Clients of Startup have gone on to build successful businesses in sectors such as web design, bookkeeping, beauty and personal training. Looking further afield, the Texas Prison Entrepreneurship Program, which was founded in 2004, offers both in-prison education and post-release services to selected candidates. Although not all of their candidates go on to set up their own business on release, 100% go on to find employment within 90 days of release, and almost all are still in employment after 12 months. LJ Flanders and Duane Jackson are just two examples of the success that can be had by ex-offenders pursuing self-employment. After completing a personal training course in custody, LJ had the idea of creating an exercise manual for prisoners, which he began writing whilst in prison. “Before I knew it, I was standing outside the prison gates. I had heard from others how easy it is to lose track of one's goals after release, so I did everything to make sure that wouldn't happen – I knew how much people inside needed that book." 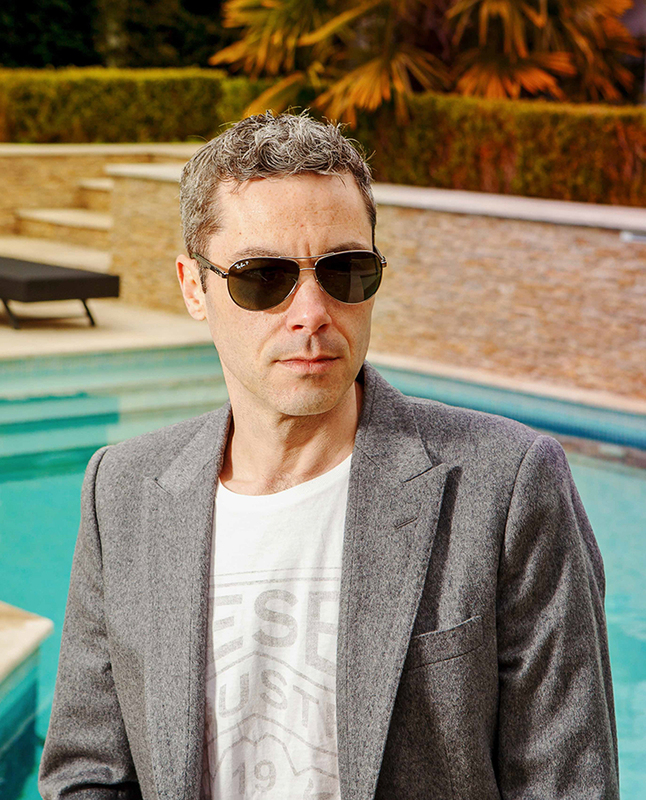 After initially being quoted £25,000 by a publisher for a deal that would give him just 10% of each sale, he decided to go his own way, recruiting students to help him create his book, so that he could retain control over what was produced. Since the book first started selling in April 2015, he has sold over 1,400 copies. He is now working on plans for separate equipment and protein supplement ranges, as well as continuing to deliver workshops in prisons. “On a human level, many people in prison are really struggling, with problems such as mental illness or drug addiction. But exercise is the best drug there is, and once your body starts releasing those endorphins, things always seem to get a little better." Before his time in prison, Duane Jackson had taught himself to code using a ZX Spectrum computer and started to earn money as an IT contractor. In prison, after completing a two-week computing workshop in a single day, he was invited by the course instructor to stay on and teach the course to other inmates. At the open prison he was transferred to, Duane attended an evening seminar on entrepreneurship run by The Prince's Trust, which led him to consider setting up his own company on release. Duane completed the Trust's Enterprise Programme and received several thousands of pounds worth of funding. 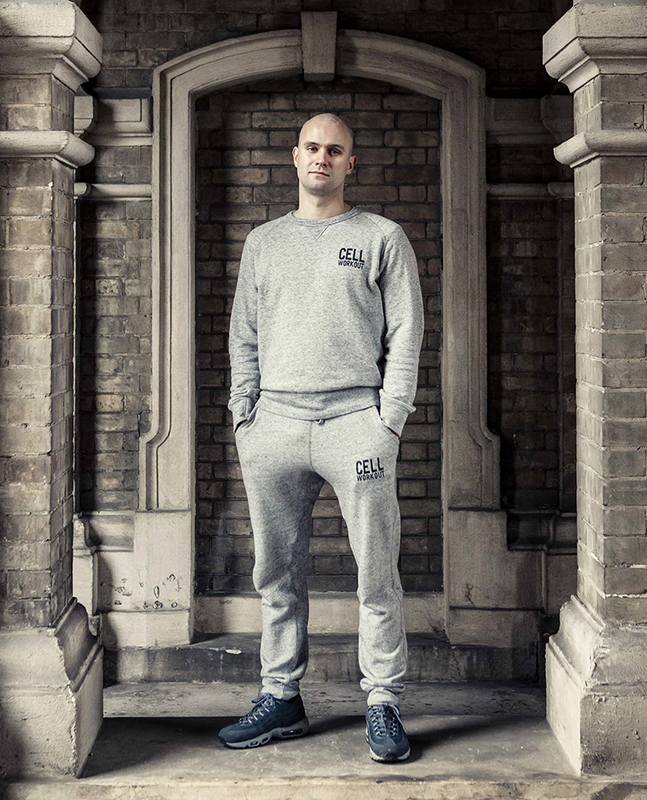 On leaving prison, he created an accounting platform, KashFlow, with (non-financial) support from The Prince's Trust, as well as Lord Young, who joined KashFlow as a mentor and investor. During his time at KashFlow, Duane ensured that several of his employees were ex-offenders. In 2012, he sold the business for around £20 million. He is a firm believer that many prisoners are suited to entrepreneurship. The CFE recommends that self-employment should be recognised as an effective pathway towards rehabilitation. A ring-fenced fund for prison entrepreneurship programmes should be created by the government, with post-release access to loans for a small subset of ex-offender businesses with genuine growth potential. Funding from the Ministry of Justice to deliver a prison entrepreneurship programme at HMP Ranby in Nottinghamshire has just been won by the CFE. The first part of the programme, which will be launched in January, will run for 12 weeks, with weekly sessions held by a professional NBV business coach. The second part of the programme will take place after release, supporting participants as they launch their businesses. The CFE Prison Entrepreneurship Network will also be launched, to convene bi-monthly all individuals and organisations interested in the topic to share good practice and to identify what more can be done collectively to advance the agenda.